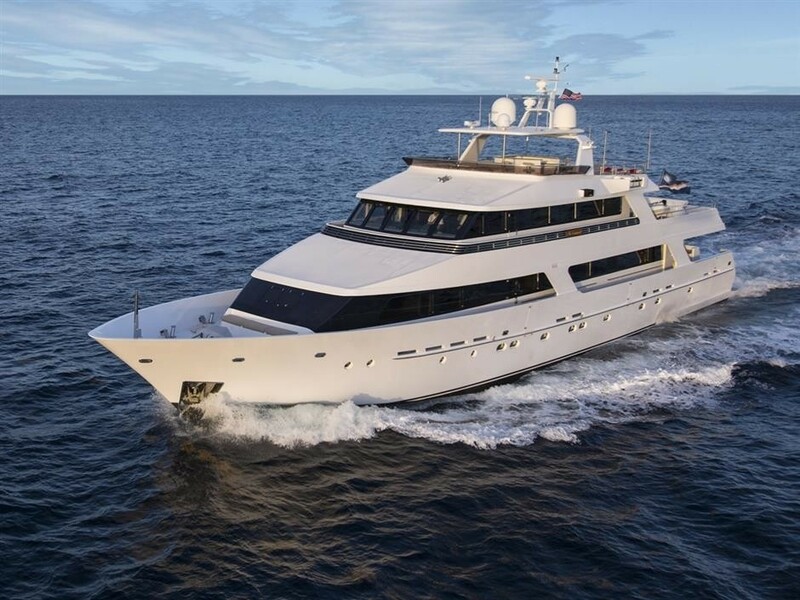 Custom-constructed in 1988 by Heesen and refitted in 2019, motor yacht SEA AXIS (ex Brio, Tropic C, Mylin II, Morgan Star, No Comment) is an elegant and timeless luxury vessel, with an extensive refit from 2015. 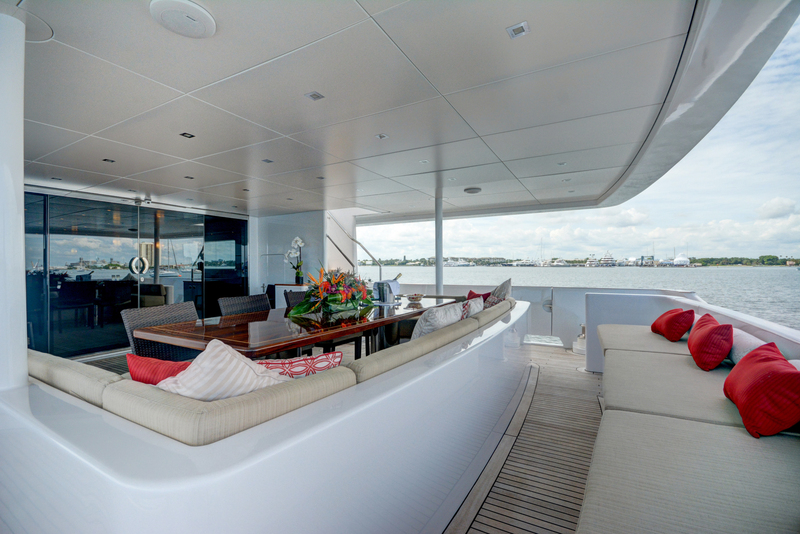 BRIO superyacht's exterior design, styling and engineering were created by Mulder Design, whereas her deluxe interior was designed by ArtLine. 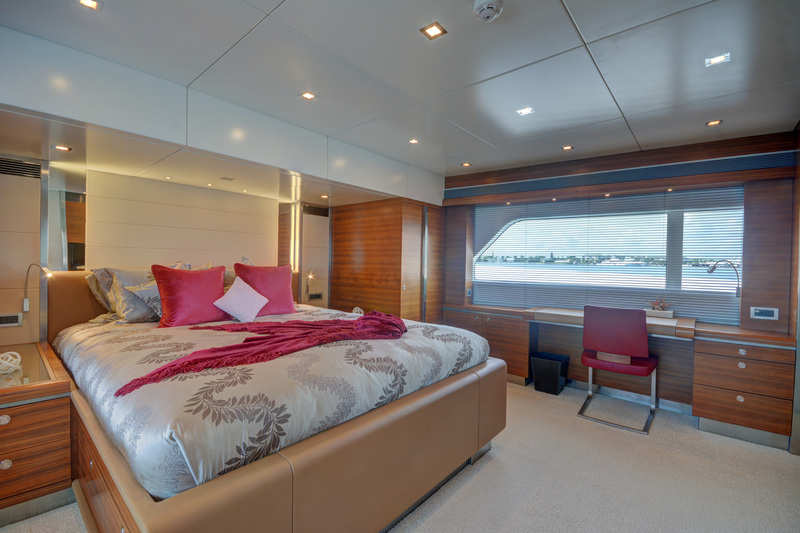 Accommodation aboard the 38m (125ft) luxury yacht SEA AXIS is divided into five superior staterooms, offering comfortable and luxurious overnight sleep to ten guests in total. 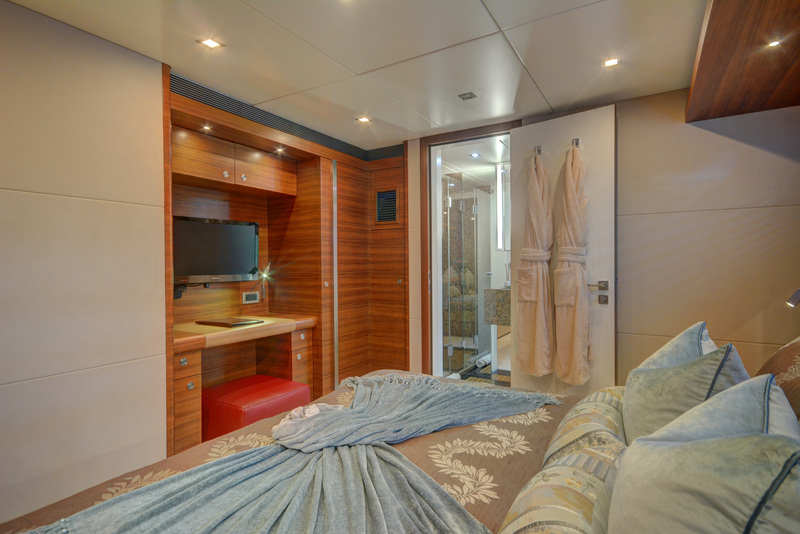 The suites include one master suite, one VIP suite, one double cabin and two twin cabins. 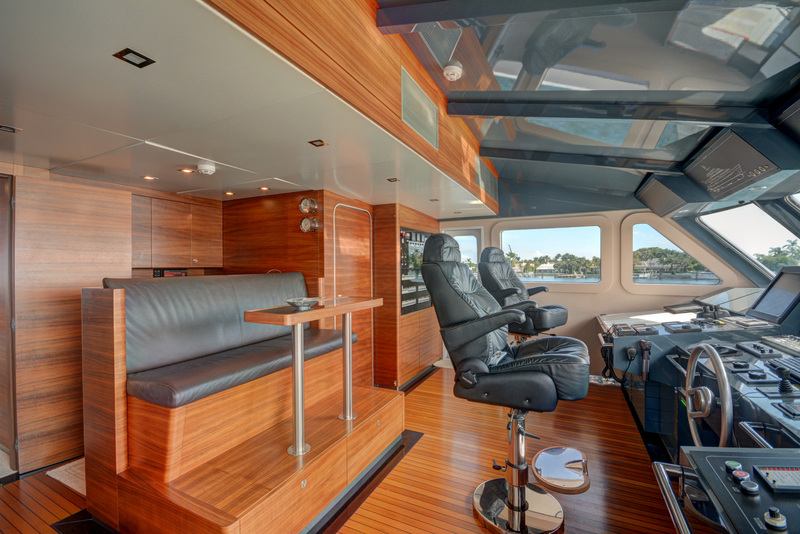 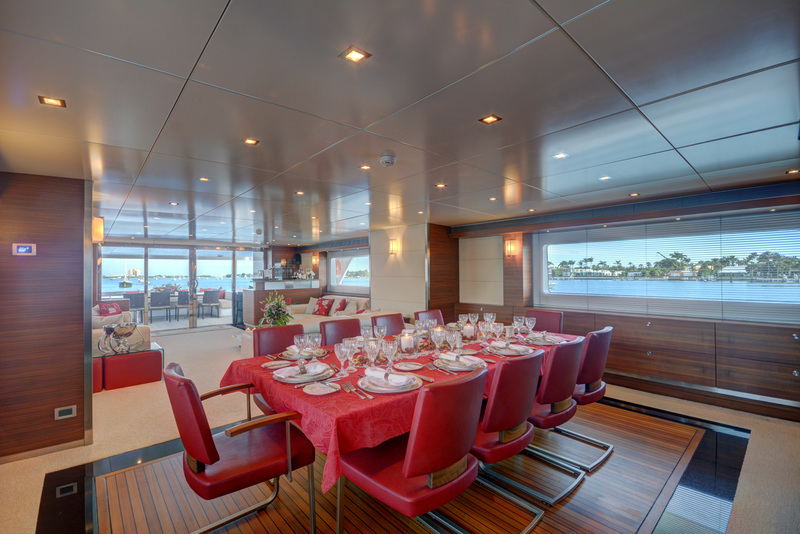 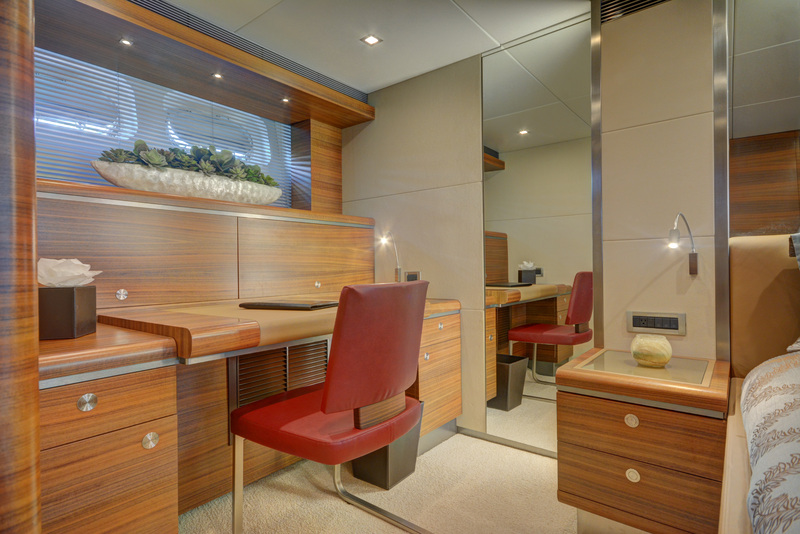 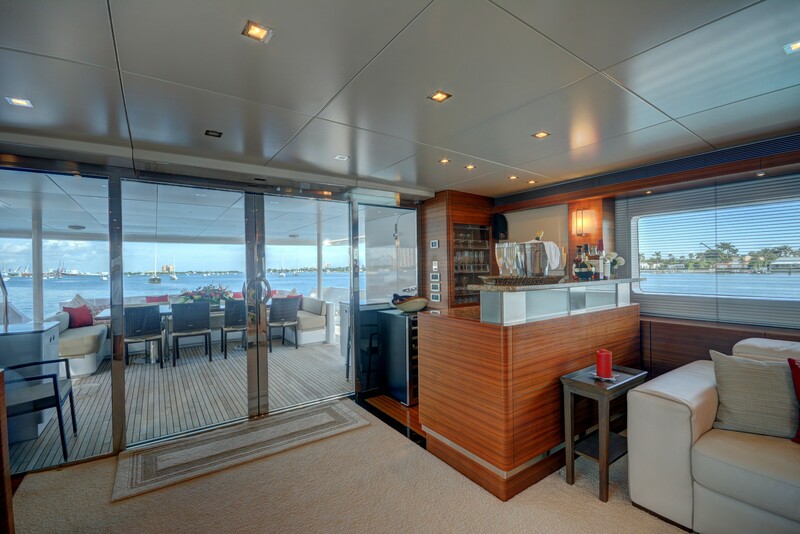 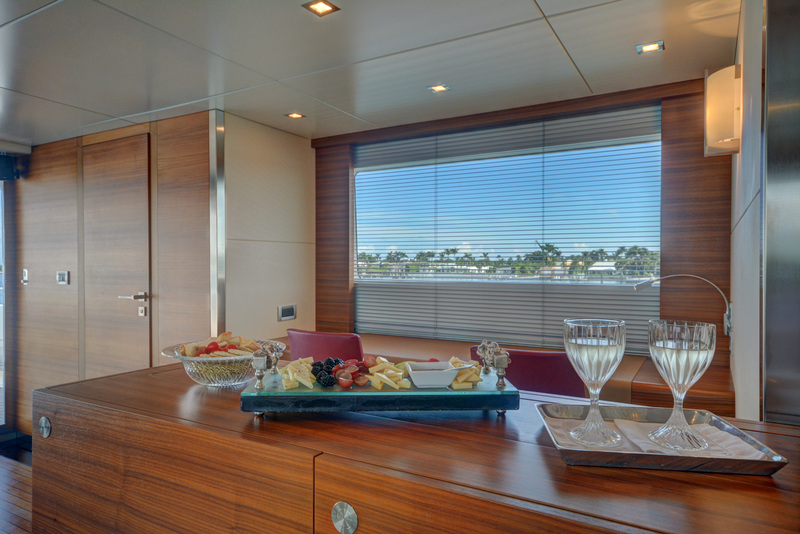 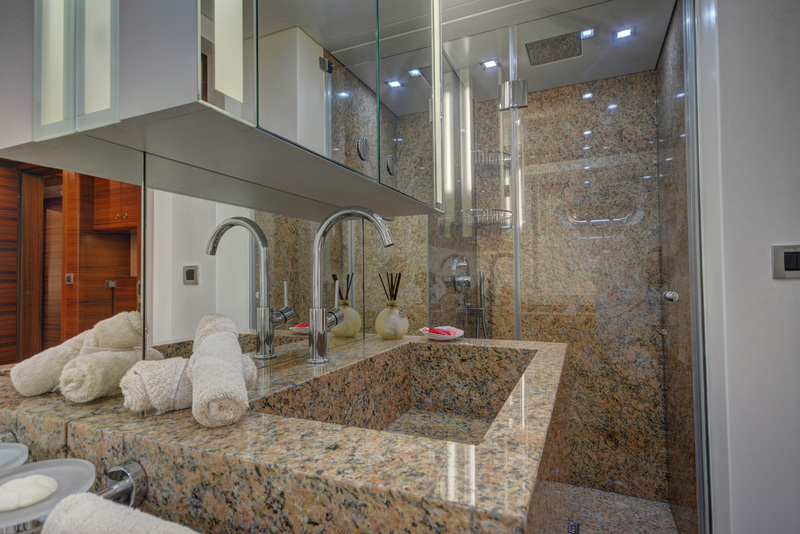 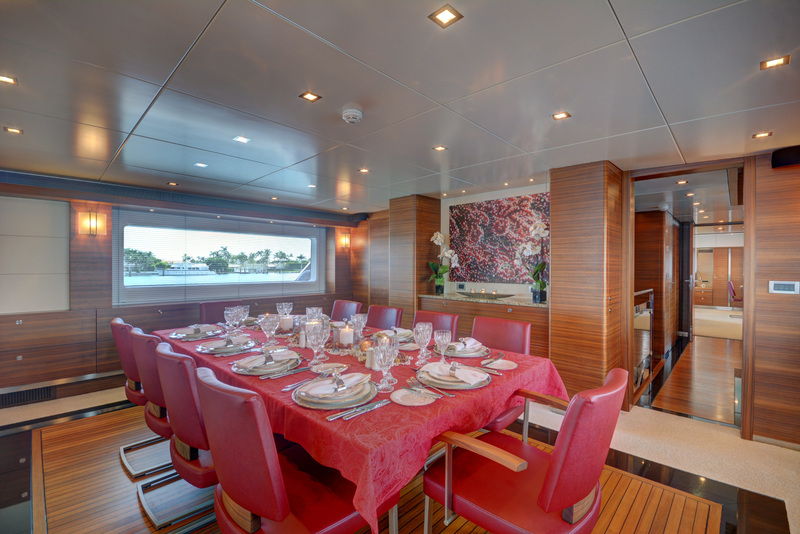 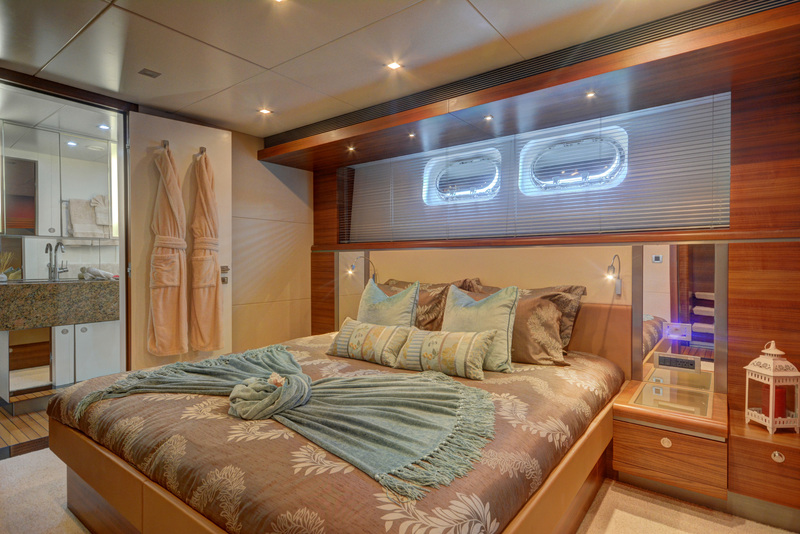 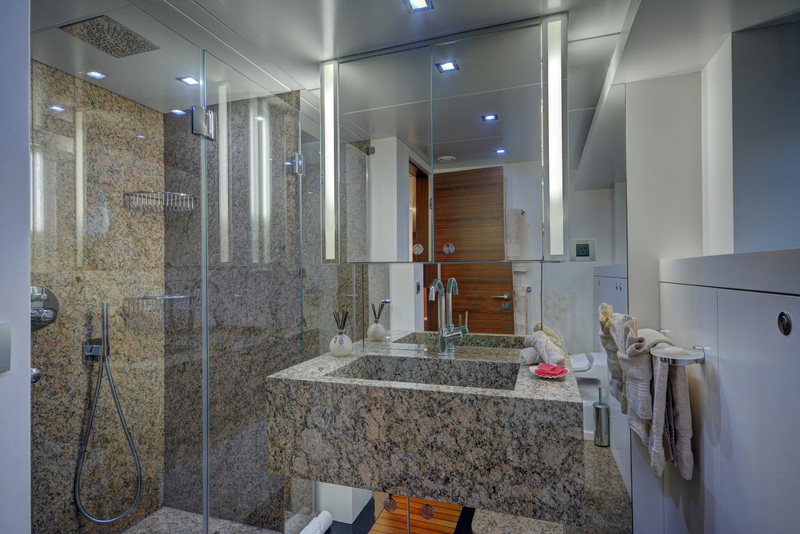 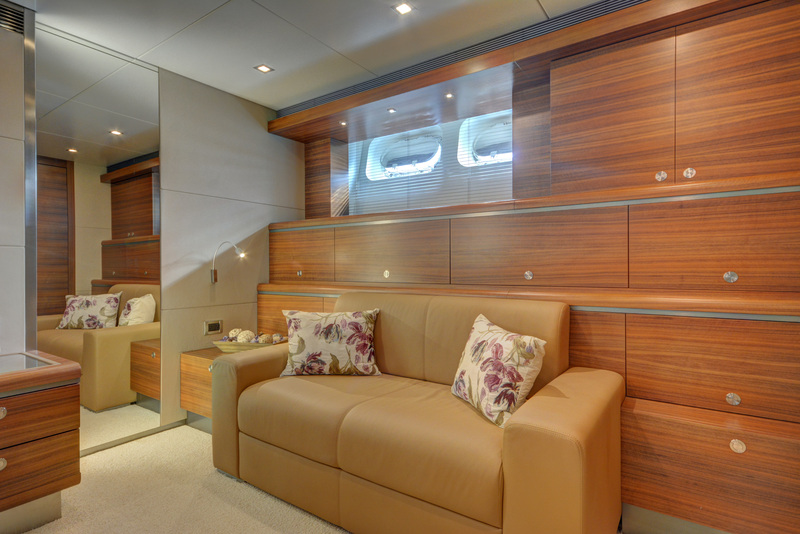 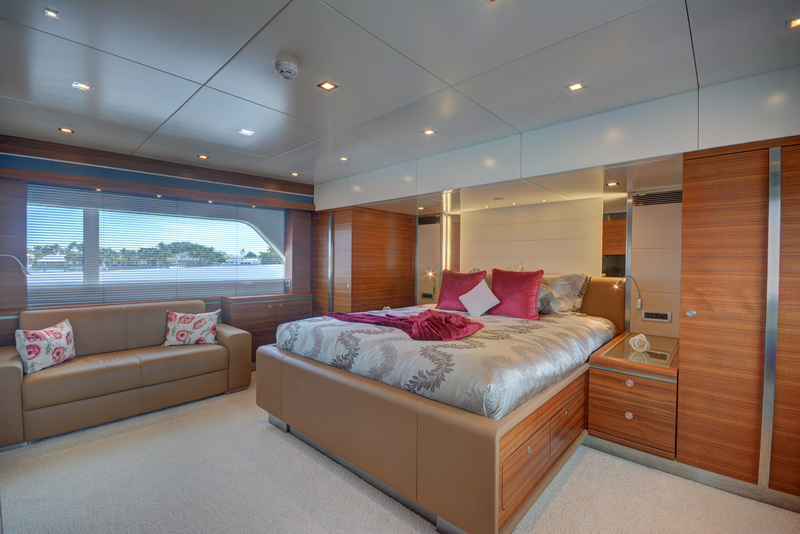 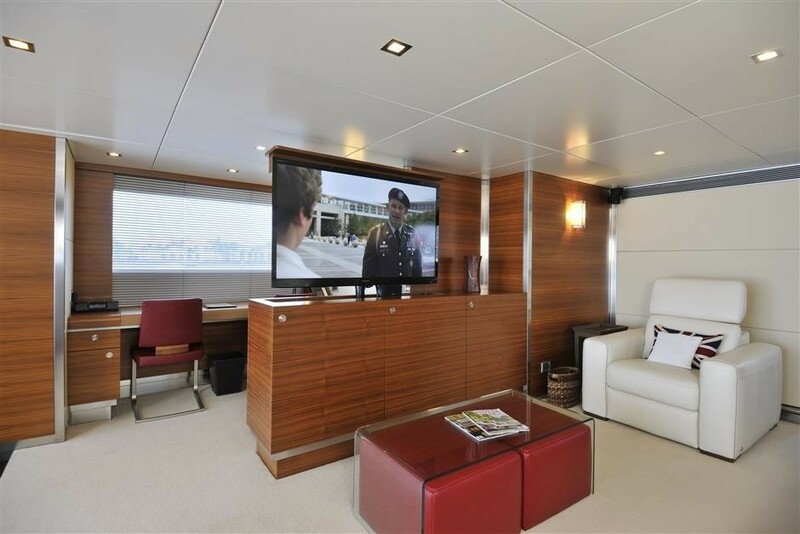 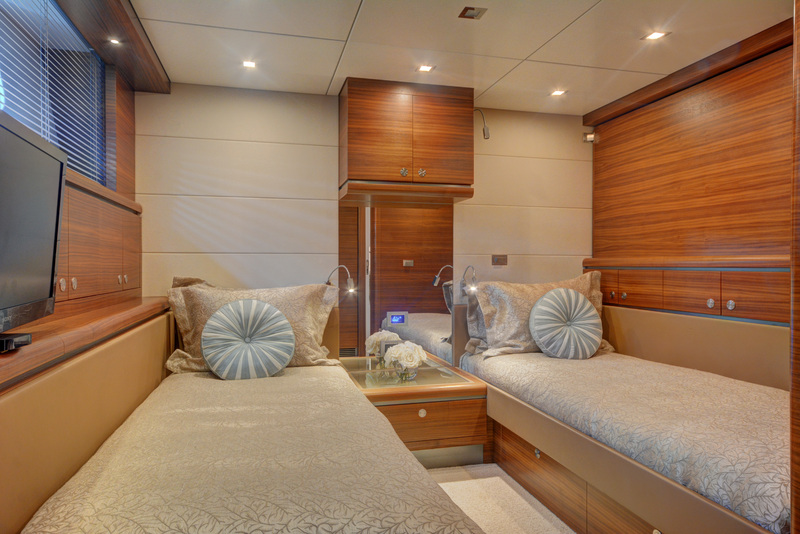 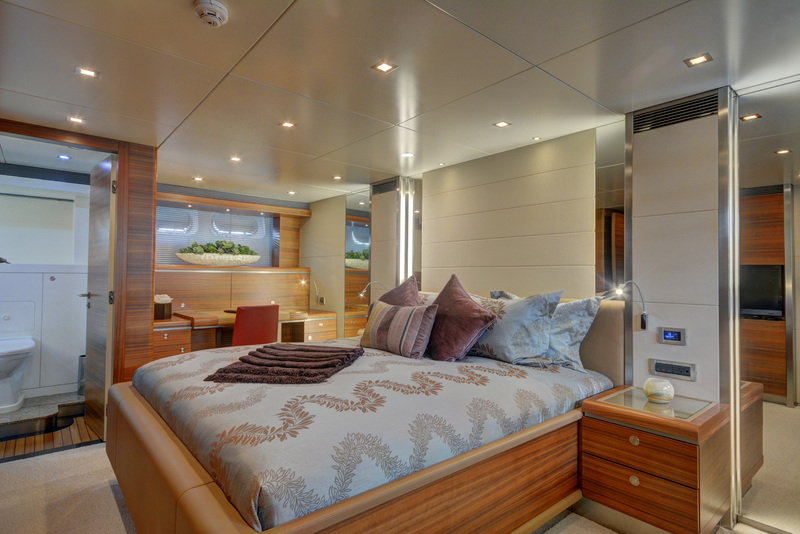 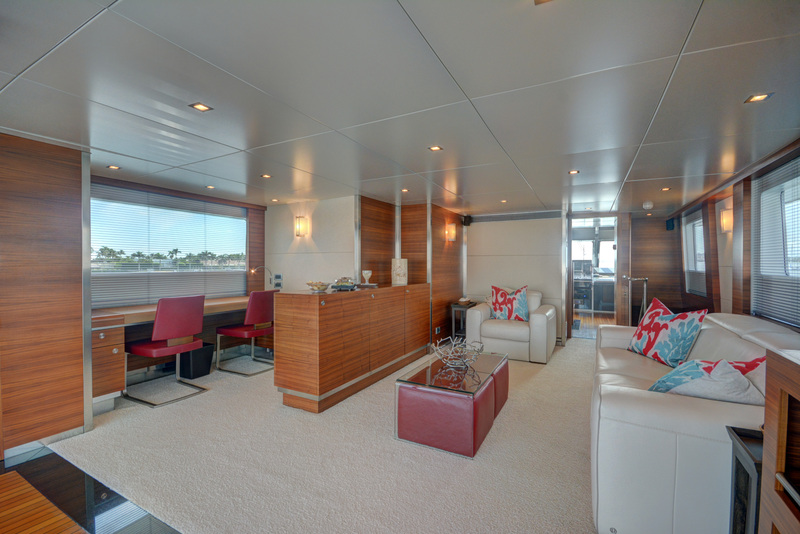 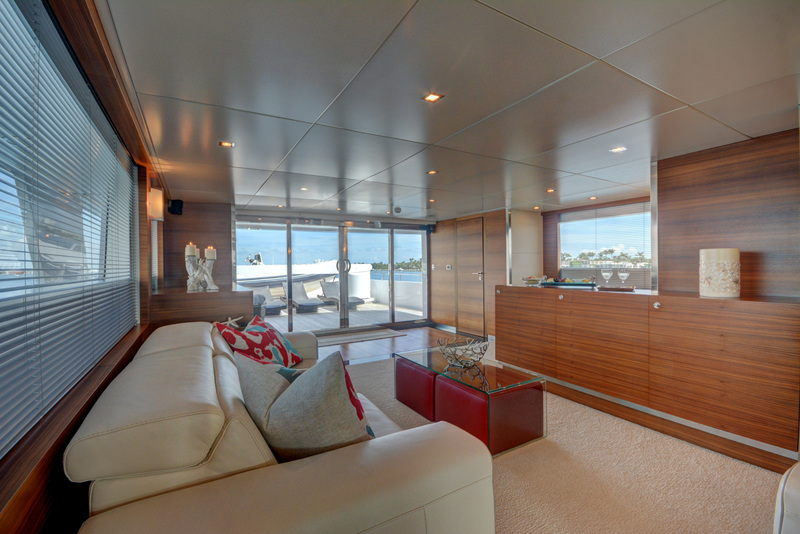 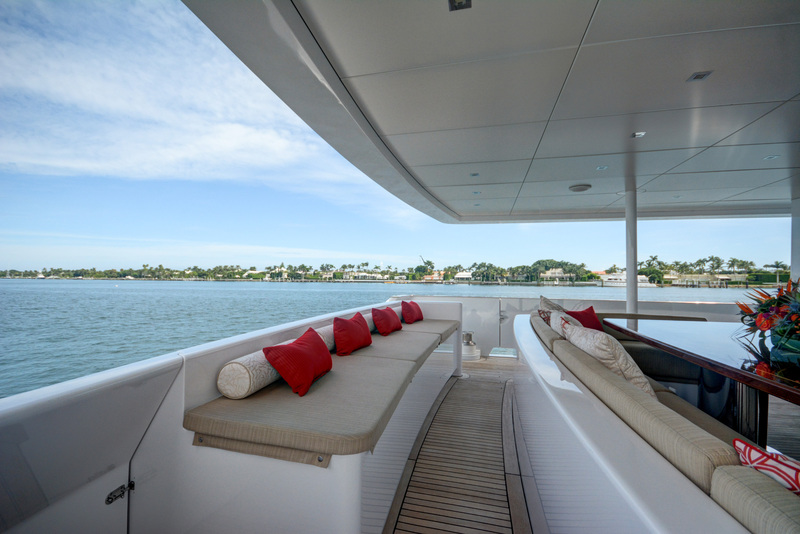 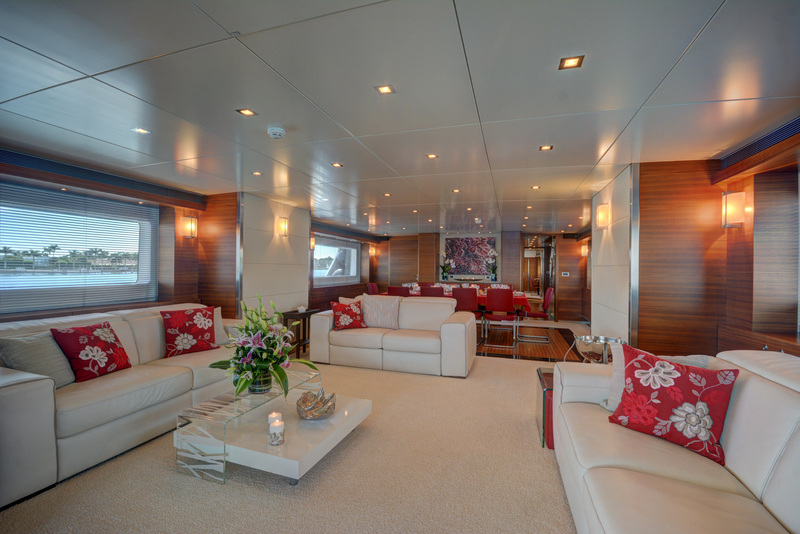 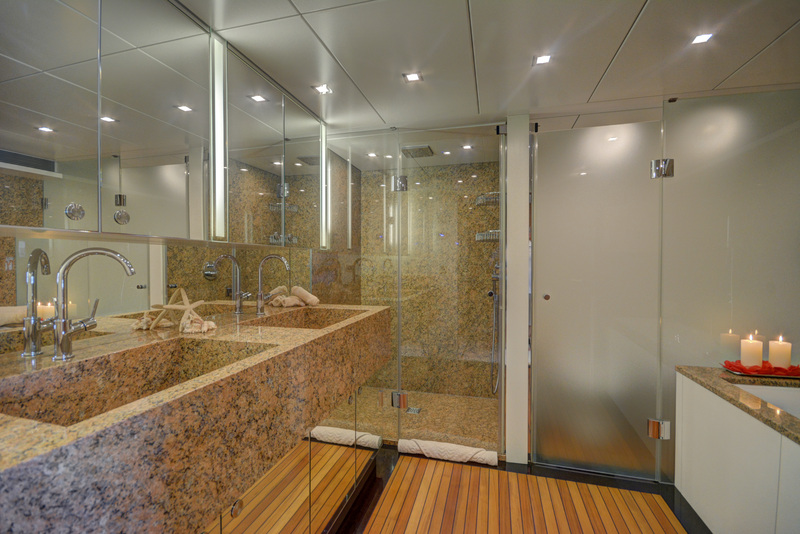 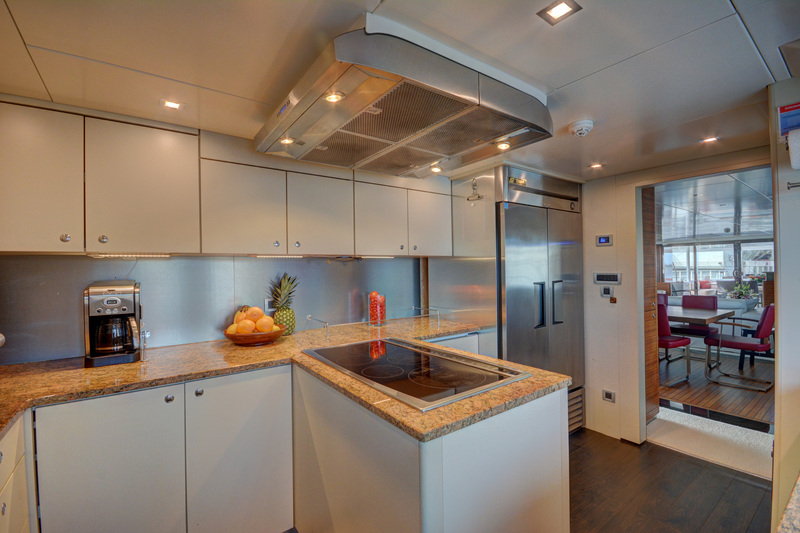 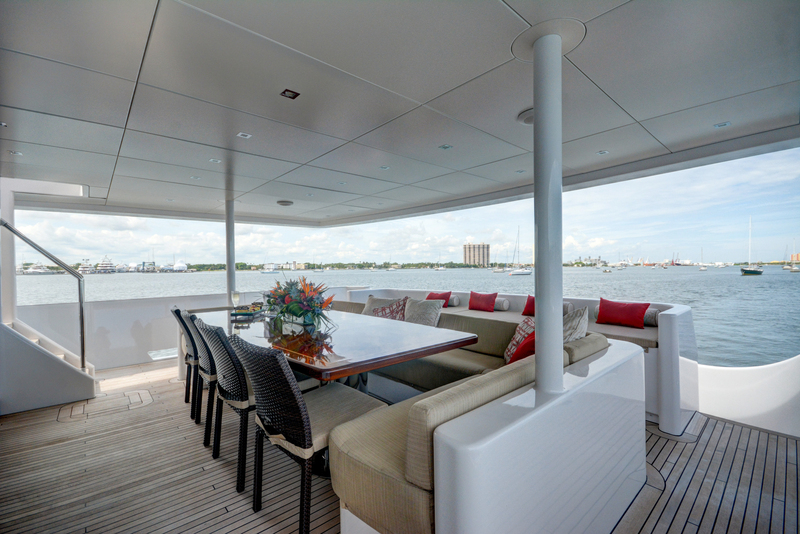 Interior of the motor yacht SEA AXIS can be described as timeless, elegant and sophisticated. 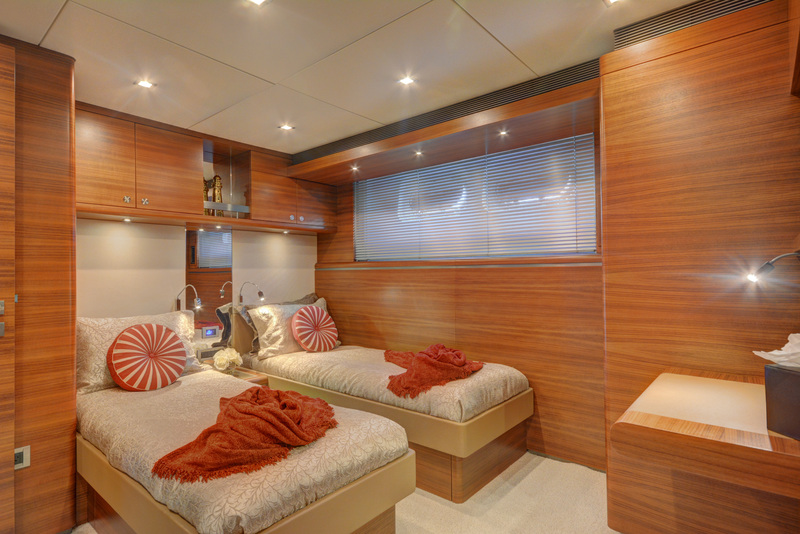 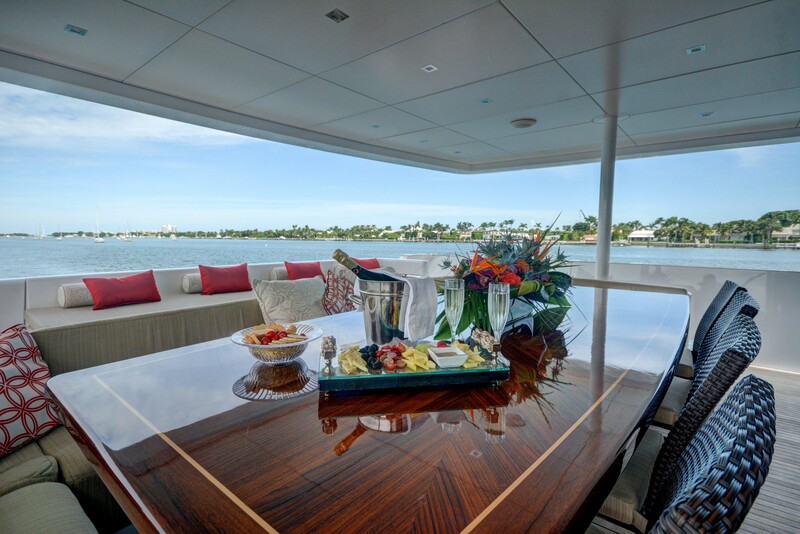 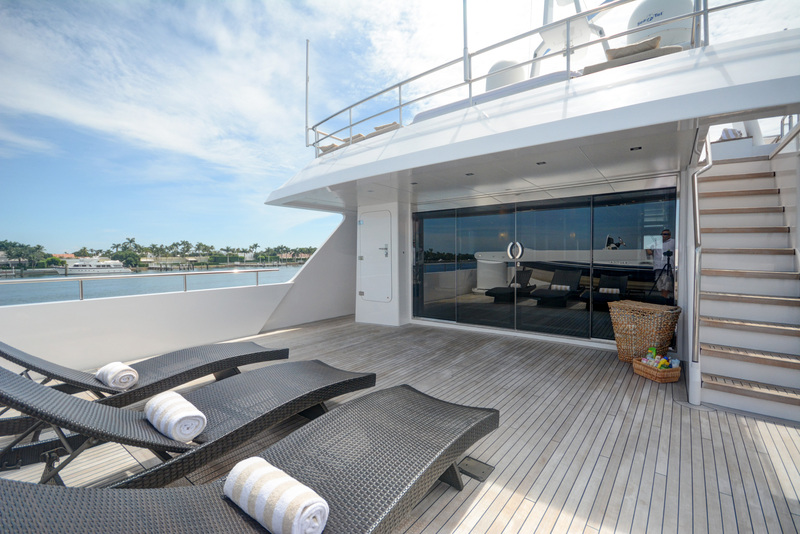 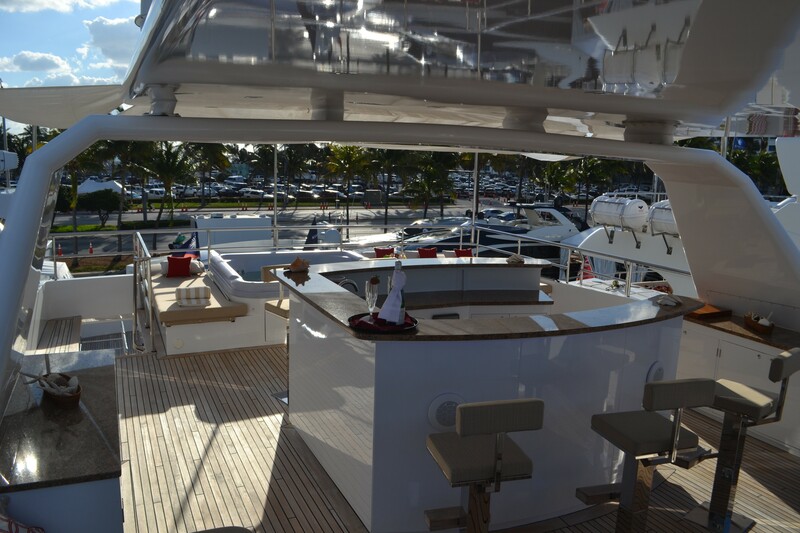 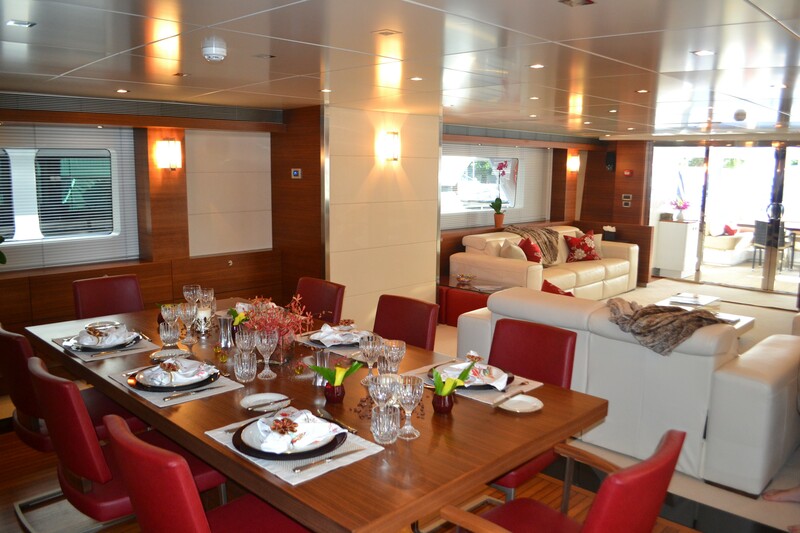 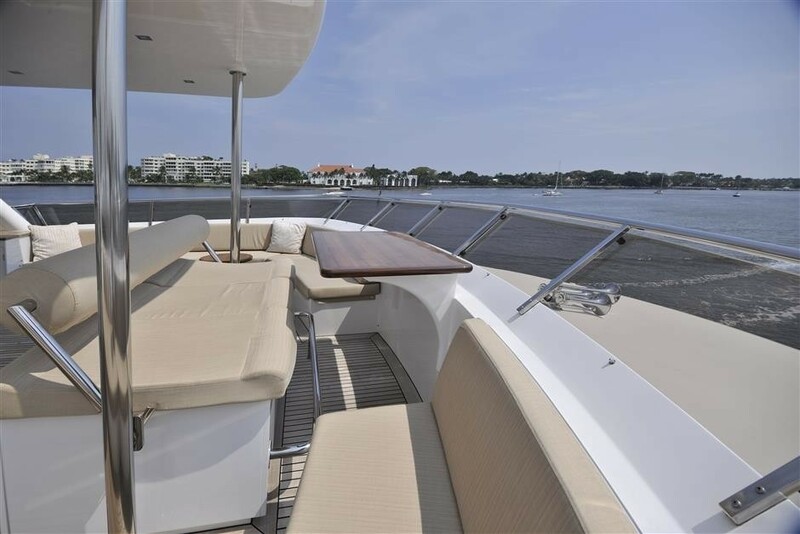 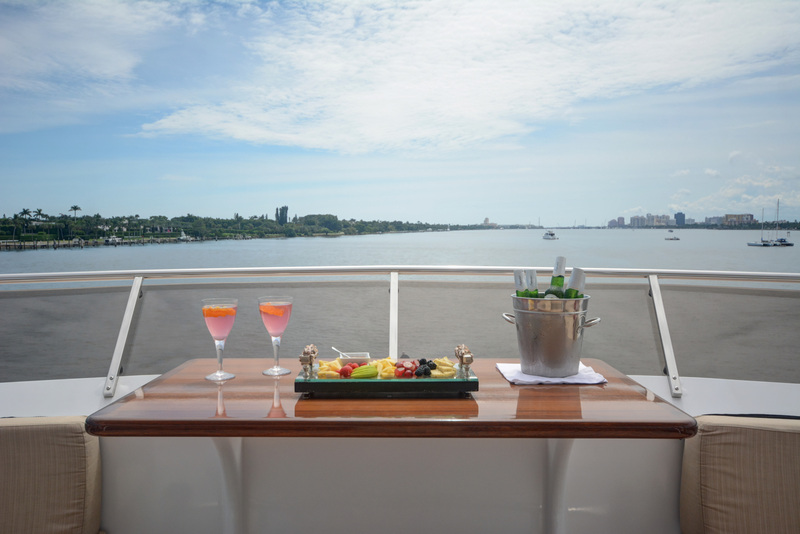 There are large entertaining and relaxation areas on board, offering comfortable and homely atmosphere. 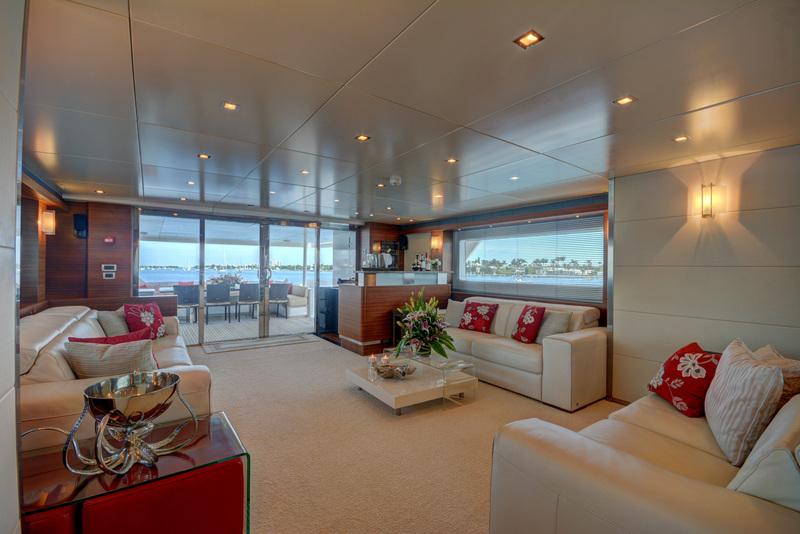 In addition, SEA AXIS has been equipped with the latest in entertainment and leisure facilities. 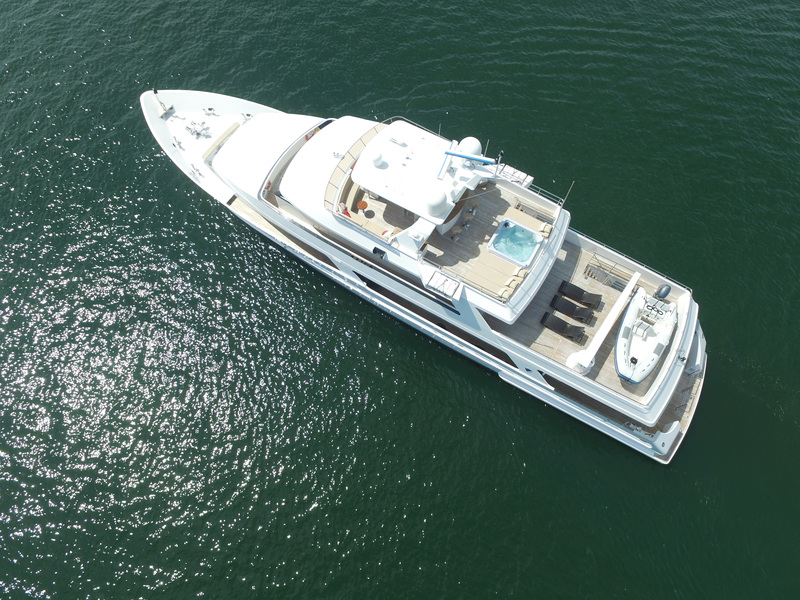 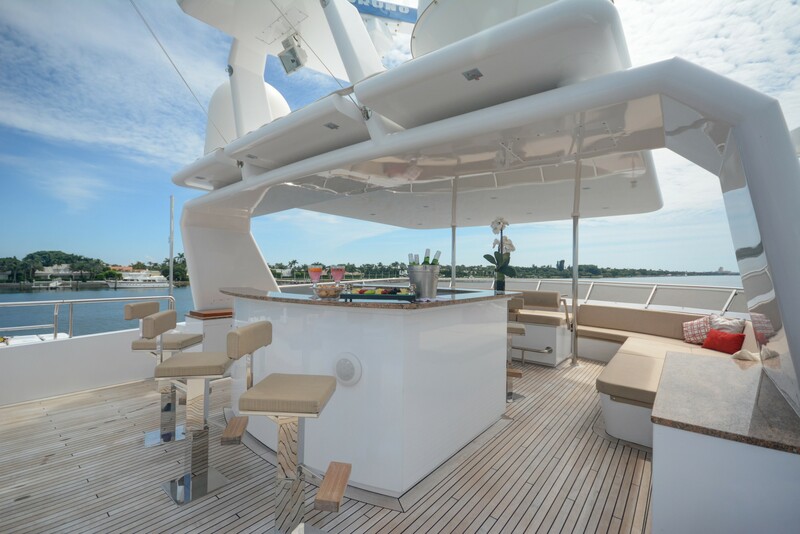 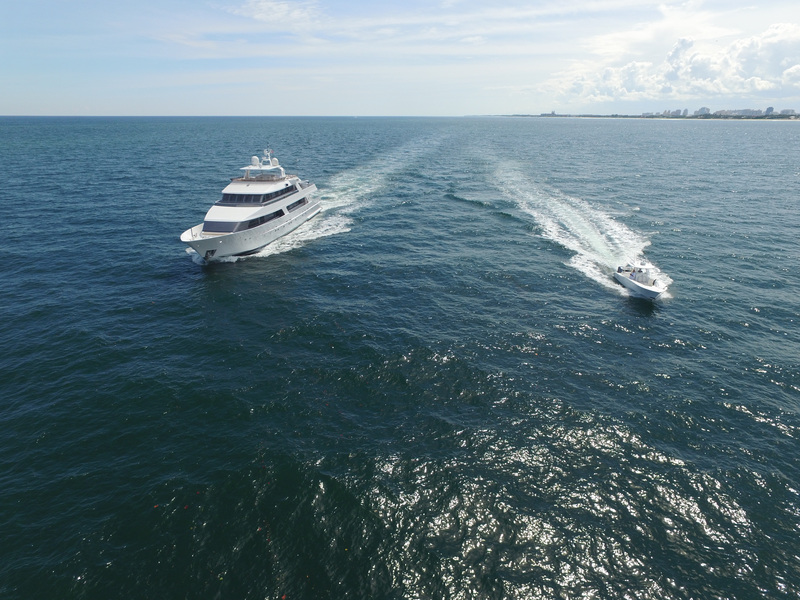 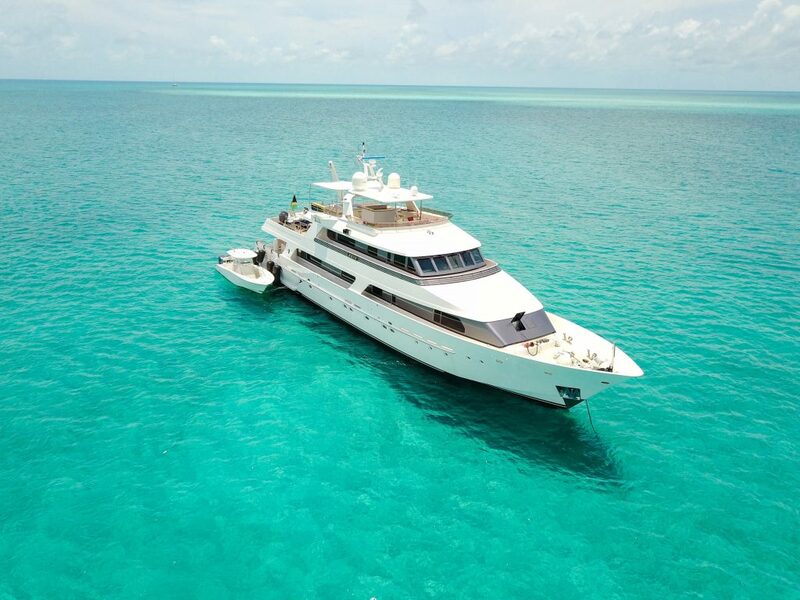 Some of the main features of SEA AXIS super yacht include to popular on deck Jacuzzi, WiFi connection as well as air-conditioning throughout. 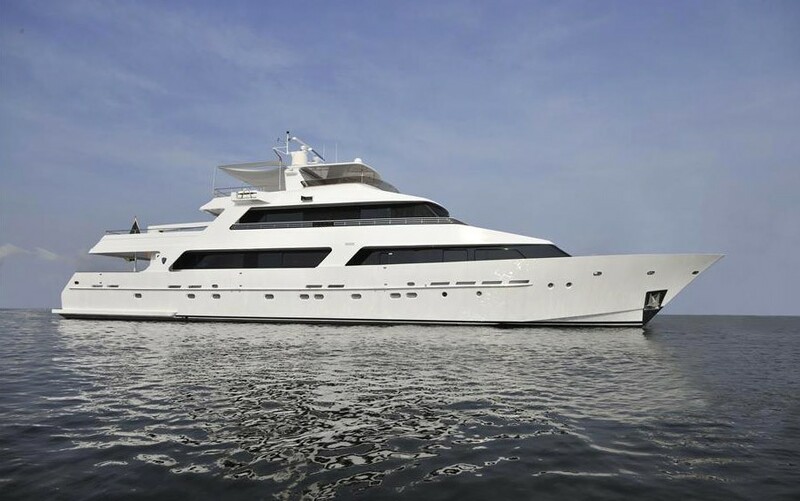 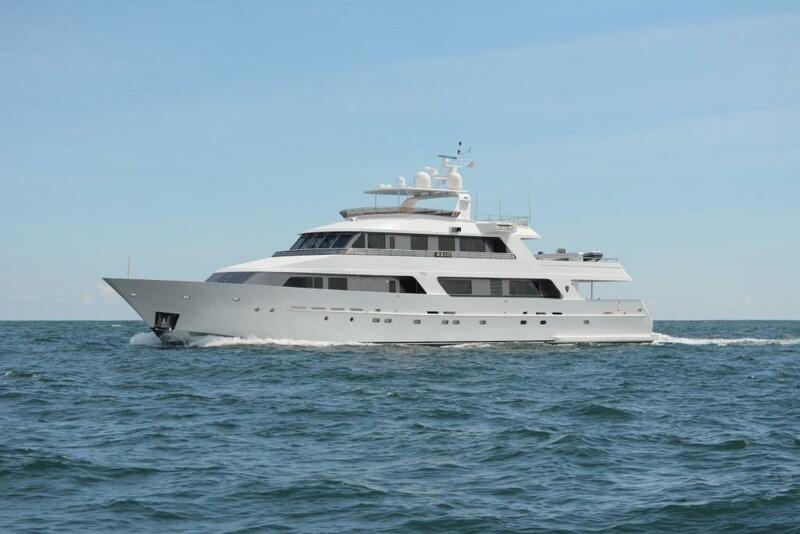 Luxury yacht SEA AXIS is able to reach a maximum speed of 17 knots and can cruise comfortably at 14 knots. 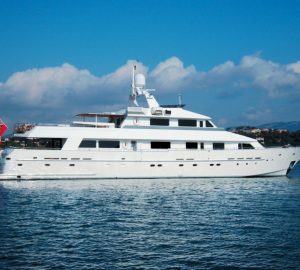 She has a range of 3000 nautical miles thanks to her 30 800 litre rule tanks. 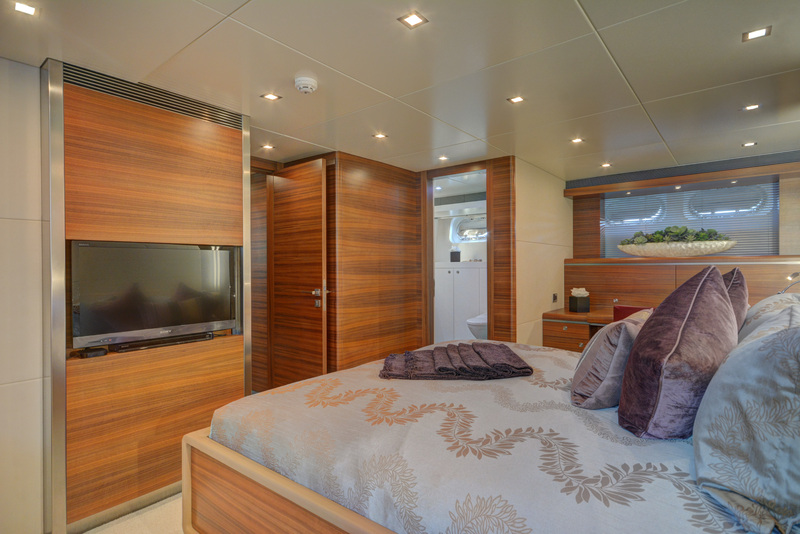 Accommodation aboard motor yacht SEA AXIS is offered to ten guests in five beautifully appointed cabins, including one Owner's suite, one VIP suite, one double cabin and two twin cabins.